The next JVAS Board meeting will be held on Tuesday, Sept. 27. We will meet at 5 pm in the Bellwood-Antis Public Library. Free pizza will be available, but bring your own drink. Members are welcome, but please email Laura at mljackson2@embarqmail.com if you plan to attend, so we have enough pizza. 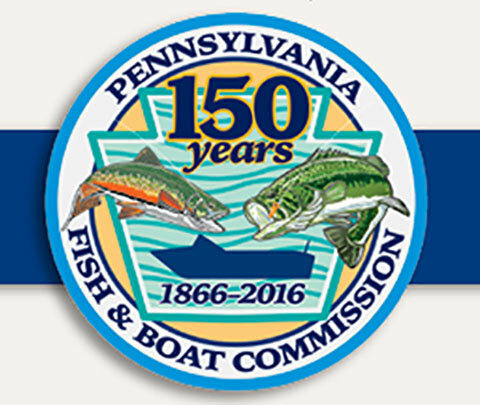 SB 1166 and 1168 would allow the PGC and the PA Fish and Boat Commission, respectively, to set their own license fees. If they pass, the agencies would be able to better manage their wildlife conservation programs. Author Laura JacksonPublished on April 8, 2016 Leave a comment on Please join us in supporting Pennsylvania’s wildlife agencies! A vote on SB 1166 and SB 1168 will most likely occur within the next week. These bills would allow the Pennsylvania Game Commission (PGC) and the Pennsylvania Fish & Boat Commission, respectively, to set their own license fees. If these bills pass, the agencies would be able to better manage their wildlife conservation programs. As you may know, the PGC has recently eliminated biology aide positions due to lack of funding. Some of these aides were an important part of bird conservation work in the PGC. The agencies haven’t had a license increase in years because legislators don’t want to vote for a fee increase, and that hurts the birds! Please contact your state Senator and ask him/her to vote FOR SB 1166 and SB 1168. You can find your legislator here. The PGC hasn't had a license fee increase since 1997, primarily because the General Assembly has been holding it hostage to force lower antlerless (doe) license allocations, thus permitting an increase in the state's deer population. We have decades of research that shows, very clearly, how whitetail overbrowsing has badly damaged PA's forests, and especially populations of forest birds (like least flycatchers and wood thrushes) that depend on a dense understory for nesting habitat. The science is clear: We have too many deer, but the Legislature has been able to use the commission's lack of legal authority to set license fees as a cudgel to keep deer numbers higher than they should be. This bill could be a first step toward correcting that issue. And as Laura pointed out, the PGC's current fiscal crisis has resulted in significant cuts in staff and programs, with the ax very heavily on nongame programs. One can argue about whether the agency puts an appropriate emphasis on nongame wildlife even under the best of circumstances, but these days birds are really taking it on the chin. 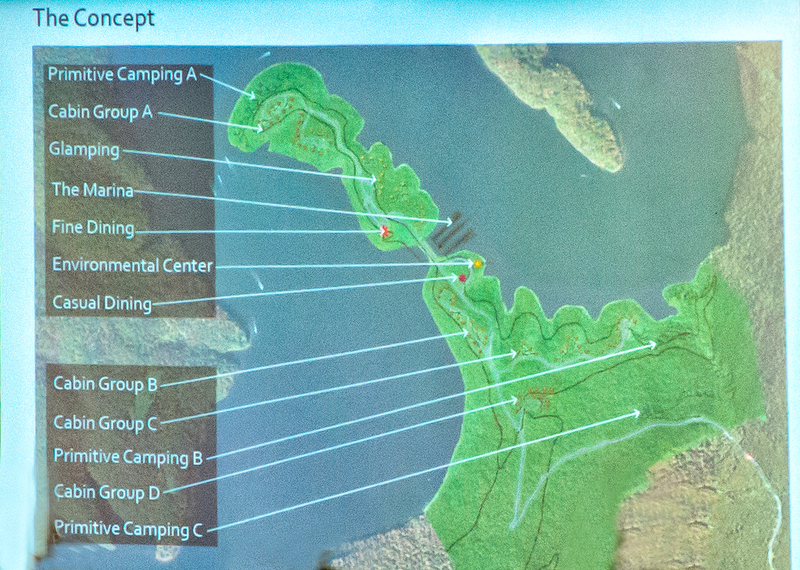 And birders; the commission has said it may need to close Middle Creek to the public as a cost-saving measure. 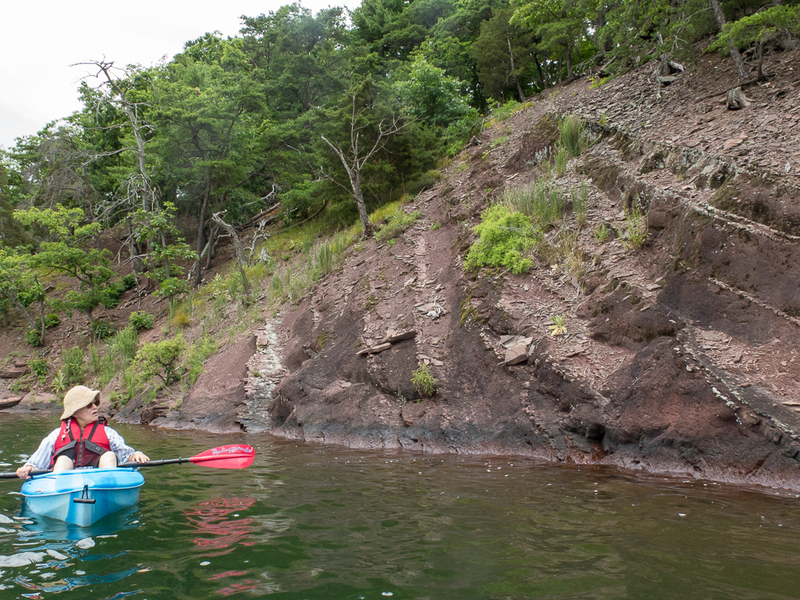 Both agencies — the Game Commission and the Fish and Boat Commission — need a more stable income stream to manage the wildlife they are mandated to protect for our benefit. These bills would remove a significant element of politics from the mixture, and deserve our support. Whether or not you're a license-buyer, please contact your state senator immediately at the link above, and ask them to support SB 1166 and 1168. Published on April 8, 2016 Author Laura JacksonCategories Conservation newsTags Pennsylvania Fish and Boat Commission, Pennsylvania Game CommissionLeave a comment on Please join us in supporting Pennsylvania’s wildlife agencies! ...continue reading "Announcing the 1st annual Earth Day Birding Classic at Penn State Altoona"
If you are interested in getting to know one of the premier birding areas in Pennsylvania, contact JVAS vice president Mark Bonta by email (markabonta@yahoo.com) to join him on weekly Friday afternoon outings in March and April to locations along Spring Creek and Bald Eagle Creek in Centre County. 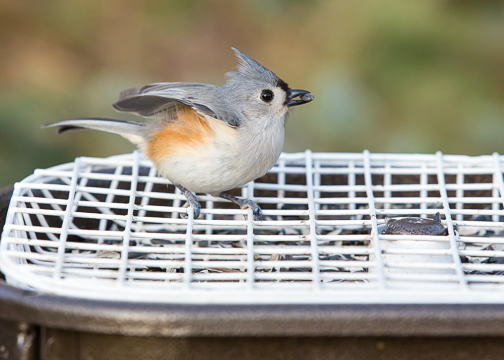 If you are interested in getting to know one of the premier birding areas in Pennsylvania, contact JVAS vice president Mark Bonta by email (markabonta@yahoo.com) to join him on weekly Friday afternoon outings in March and April to locations along Spring Creek and Bald Eagle Creek in Centre County. Novice birders welcome! 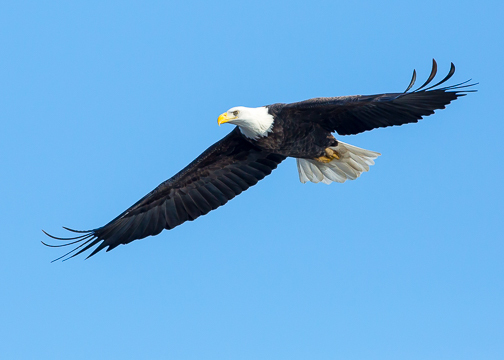 Possibilities include multiple locations in Bald Eagle State Park (in the top 5 eBird hotspots for the state), Curtin Wetland, Julian Wetland, Gov. Tom Ridge Wetland, Unionville town park, Talleyrand and Kraus parks in Bellefonte, Spring Creek Nature Park, Fisherman's Paradise and the rest of Spring Creek Canyon, and several State Game Lands. Expect to see large waterfowl concentrations and plenty of other exciting species. You can join a trip in progress at any time during the afternoon if you have a cellphone, or you can join up at the starting point of Bellefonte, in the municipal parking lot across from 409 West High St. downtown; trips leave at 12:30 PM and conclude before dusk. Routes vary depending on what species are where. Possibilities exist for longer hikes or no hikes at all. RESERVATIONS ARE REQUIRED and trips are subject to cancellation. Trips run every Friday, beginning 4 March and ending 15 April. 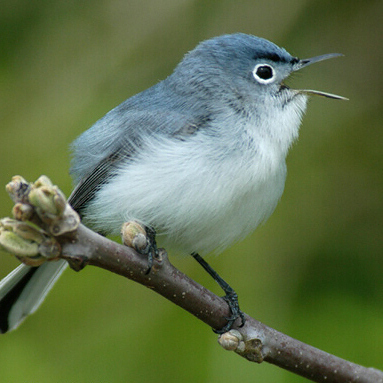 We've just released the May-June 2015 Gnatcatcher (Vol XLVII, No. 3). Download the PDF or read it at Issuu. You'll find stories about a six-year project to preserve open space and to recognize a historic agricultural area at Dutch Corner, a field trip through periglacial and proglacial landscapes of central PA, the bluebird trail at Fort Roberdeau County Park, a new book called Welcome to Subirdia, upcoming activities and programs, and more. 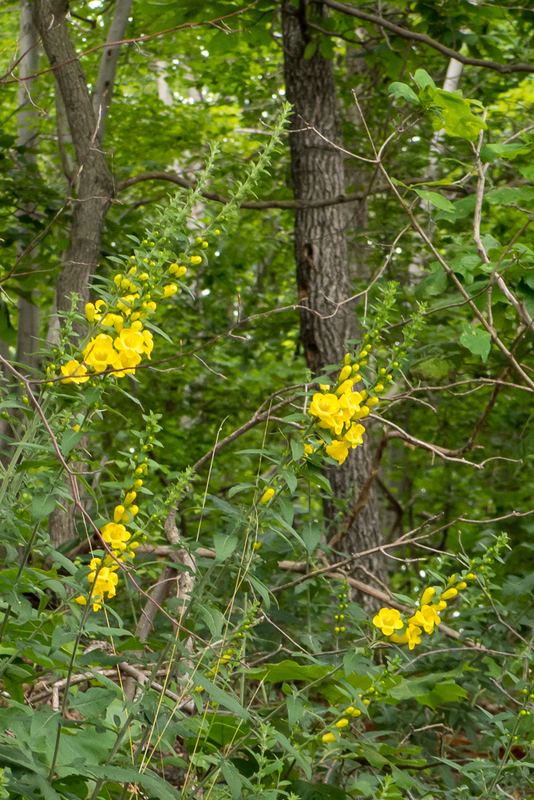 How well do you know your spring wildflowers? Test your knowledge with a photographic quiz! There's information about our new Golden-winged Warbler t-shirt, our exhibition at the Pennsylvania Association of Environmental Educators Conference, and a proposed change in our bylaws. Find out who our National Audubon Society "veterans" are. View art and photos by JVAS' talented members. It's worth pointing out that all the articles in this issue were contributed by JVAS members—this is information you won't get anywhere else. Interested in adding your voice? Contact Laura Jackson, mljackson2@embarqmail.com or 814-652-9268. We're always looking for new content about nature in central Pennsylvania. Thanks once again to Alan and Terri Swann for putting the issue together. Read back issues of the Gnatcatcher at our website. The field Trip to Dunning's Creek Wetlands, originally scheduled for March 14, has been rescheduled for Saturday, March 28. The ice is slow to thaw at Dunning’s Creek Wetlands and the waterfowl are elsewhere. The field trip to Dunning's Creek Wetlands, originally scheduled for March 14, has been rescheduled for Saturday, March 28. The ice is slow to thaw at Dunning’s Creek Wetlands and the waterfowl are elsewhere, so we are postponing the field trip. Even the March 28 date is tentative; if the spring thaw is too fast, then flooding will be a big problem. We may have to cancel the March 28 trip, if flooding occurs. Killdeer have been reported on the farm fields, ring-billed gulls are migrating through to the Great Lakes, and red-winged blackbirds are arriving!!! Spring is in the air. Please let Laura know if you plan to attend the March 28 field trip (mljackson2@embarqmail.com).